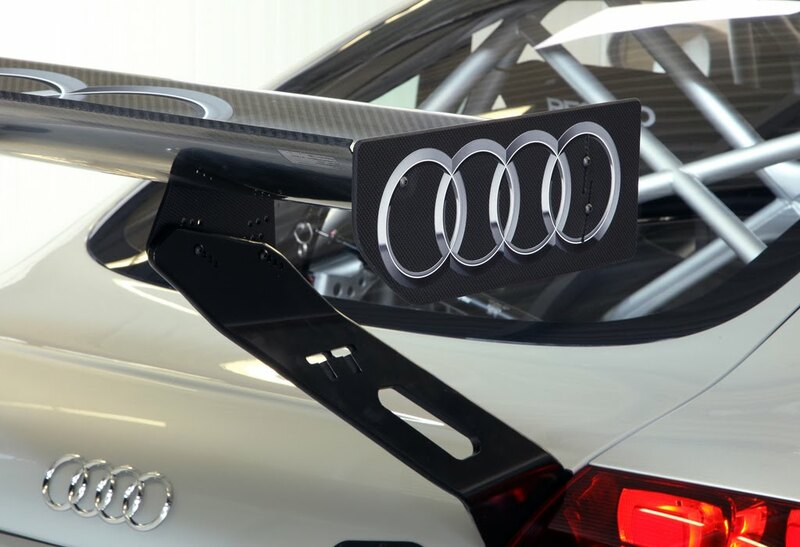 Audi Sport announced today that two of their "factory" DTM drivers, Miguel Molina and Martin Tomczyk will contest the Nürburgring 24 Hours (June 25th & 26th) in a race-prepped Audi TT RS. 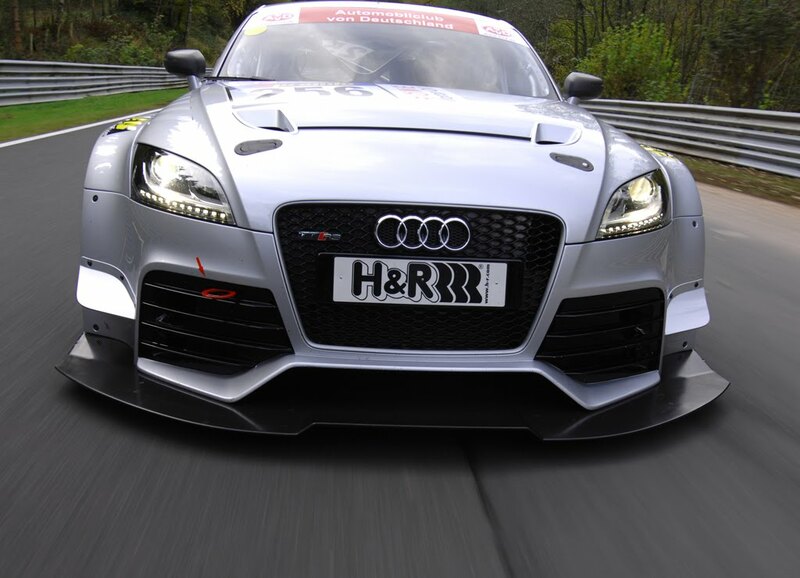 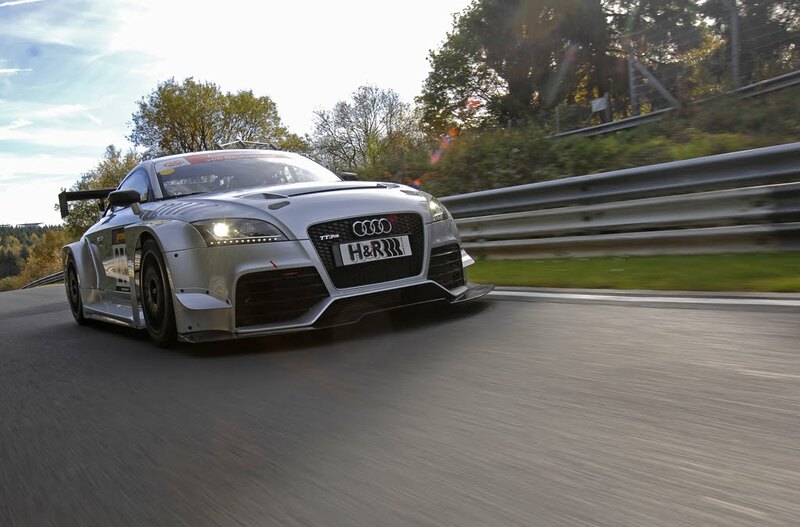 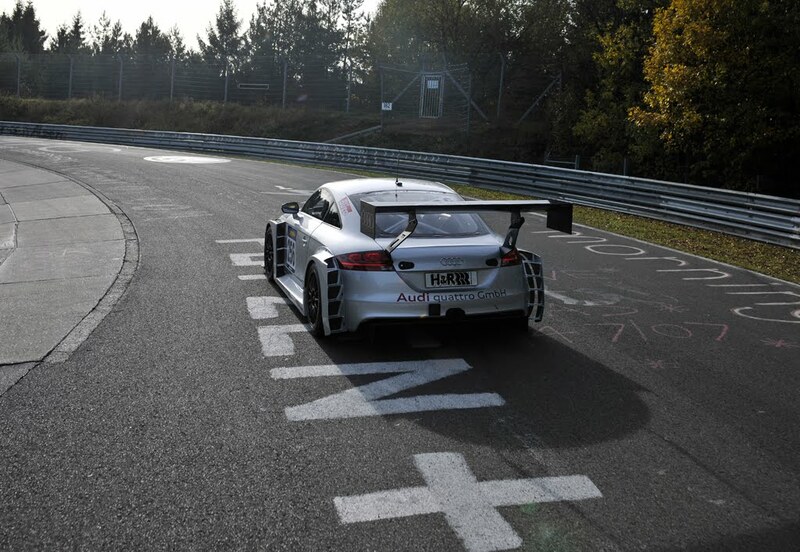 Having only made its official race debut last October, this will be the first time Audi's new customer sport TT RS will compete in the 24 hour race at the Nürburgring. 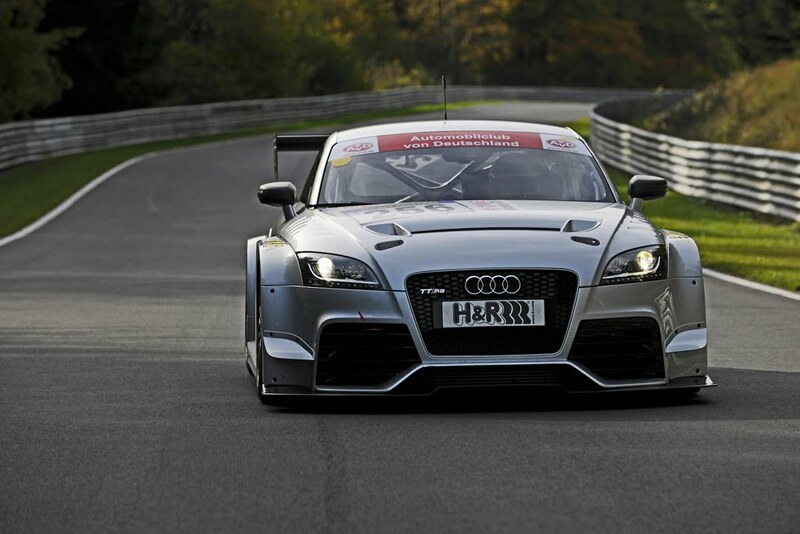 More photos of the TT RS race car after the jump.